Dry, tight skin is the last thing anyone wants. 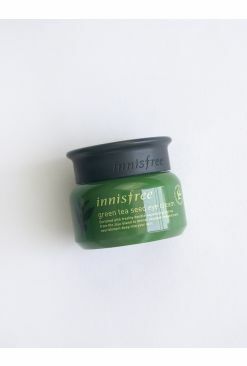 Combat this problem with the Green Tea Seed Deep Cream, a powerful moisture barrier cream formulated with green tea seeds and fresh green tea extract from Jeju Island. It replenishes moisture and nourishment, and prevents moisture loss attributed by cool and dry weather conditions. 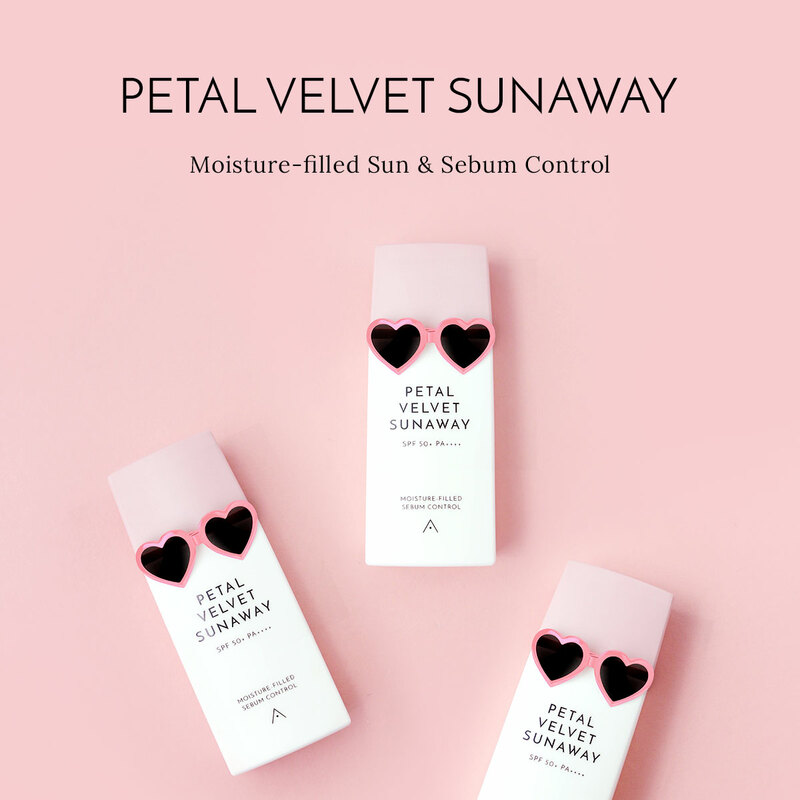 Upon application, it absorbs instantly into your skin, making it soft and dewy. Fresh Green Tea Water 2.0™ is made by extraction of nourishing ingredients of fresh beauty green tea leaves. 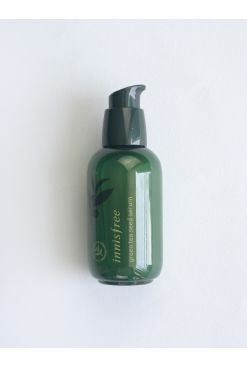 It is fundamentally different green tea water of 3.5 times more enriched than the original with 16 kinds of amino acids, and provides excellent moisturizing benefits to the skin. View full ingredients list.